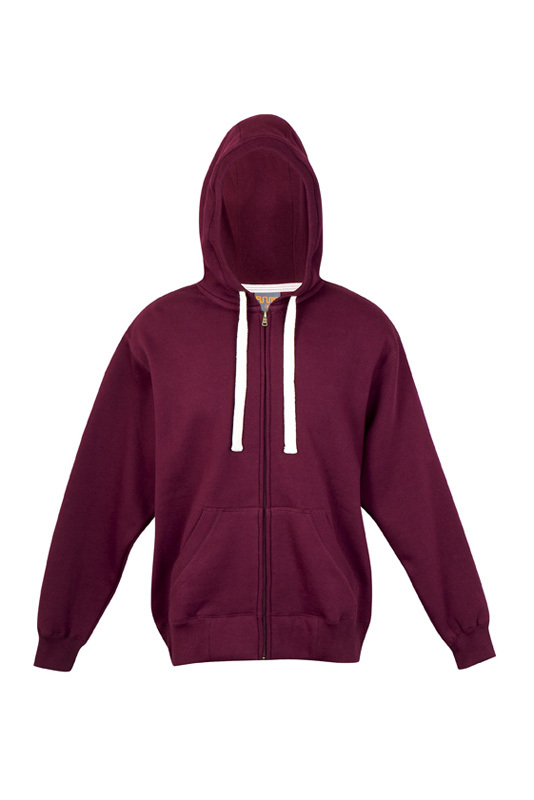 Available in Mens and Ladies. 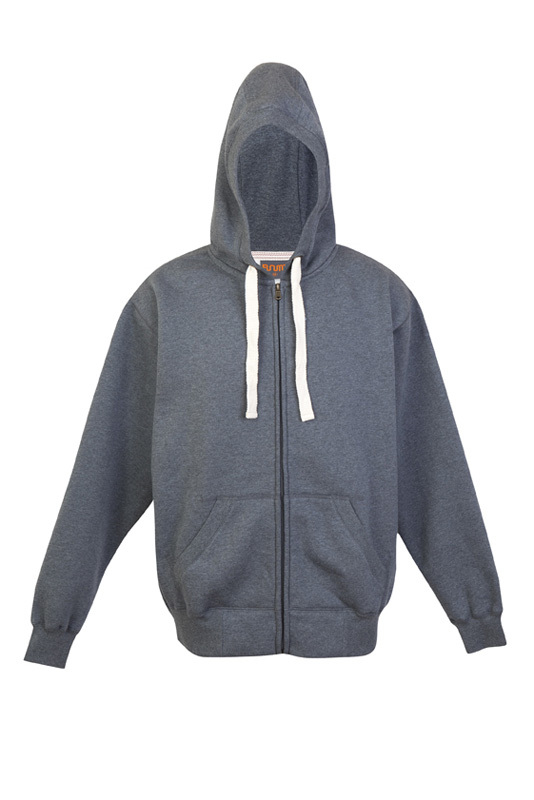 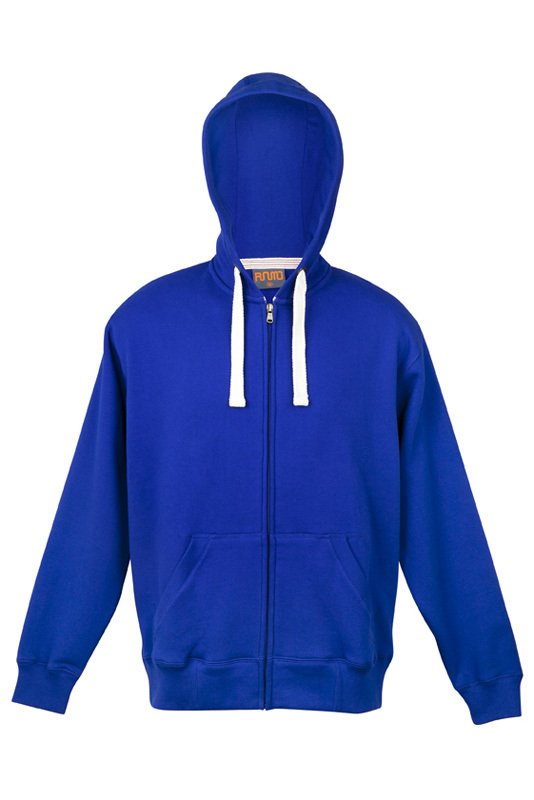 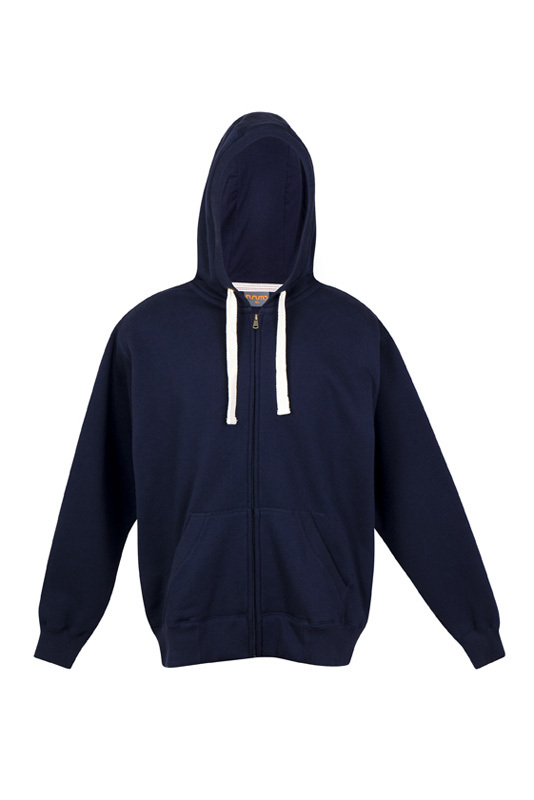 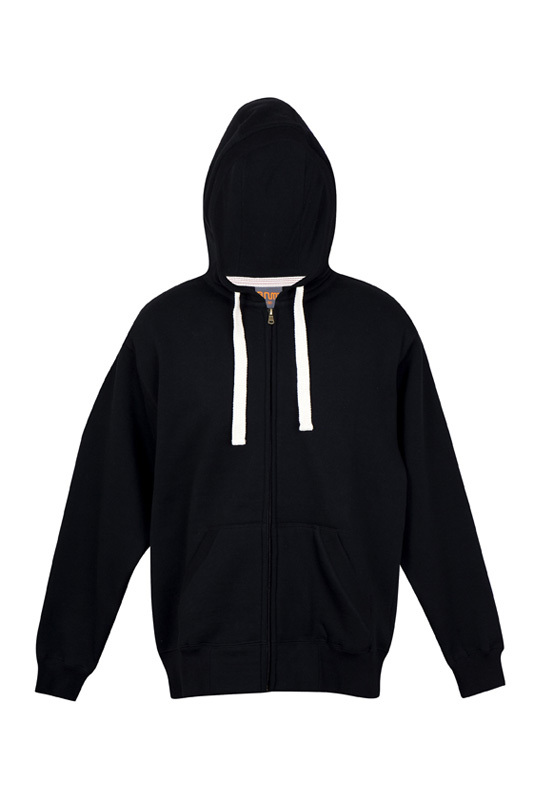 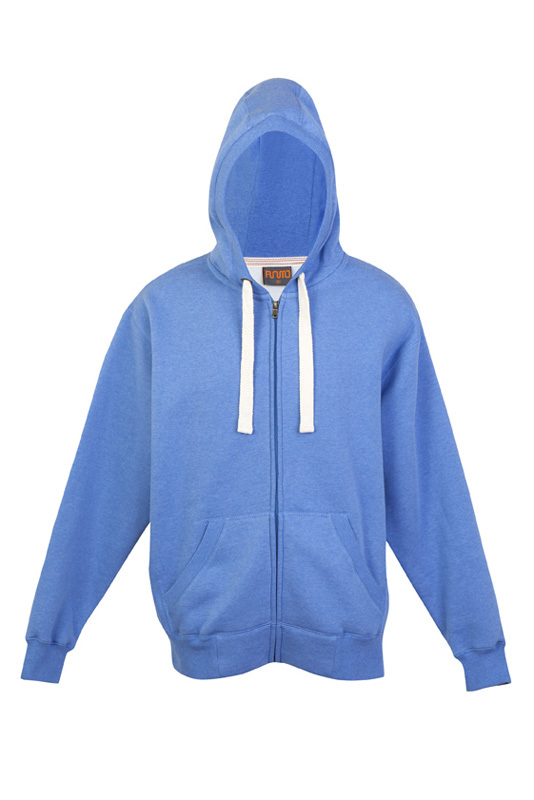 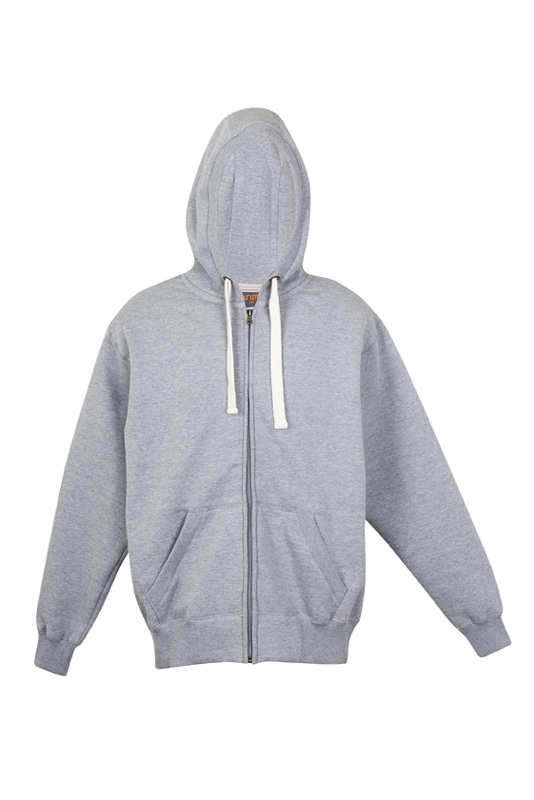 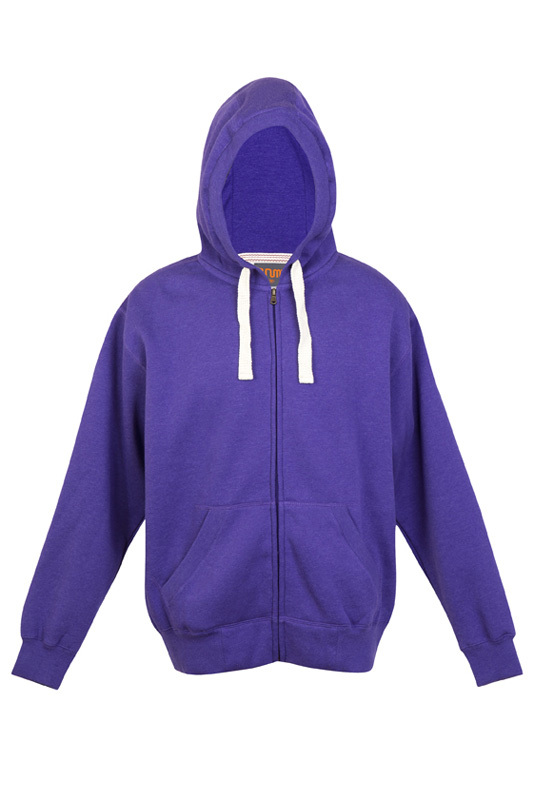 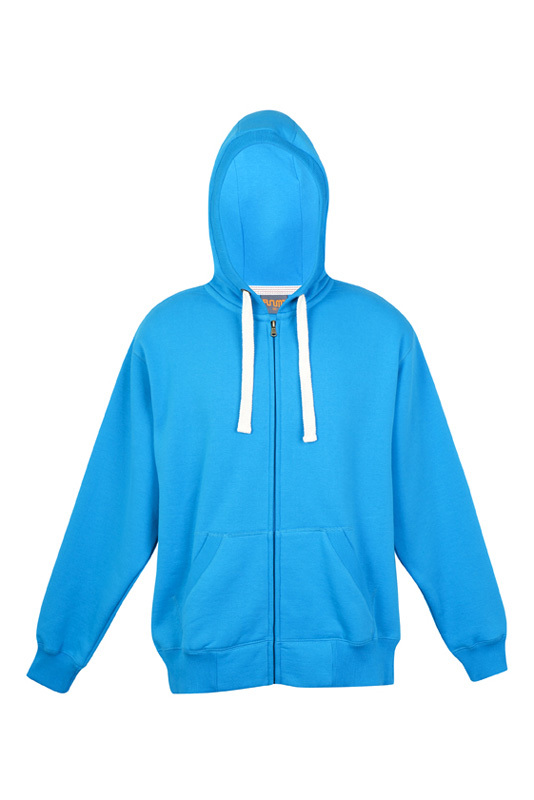 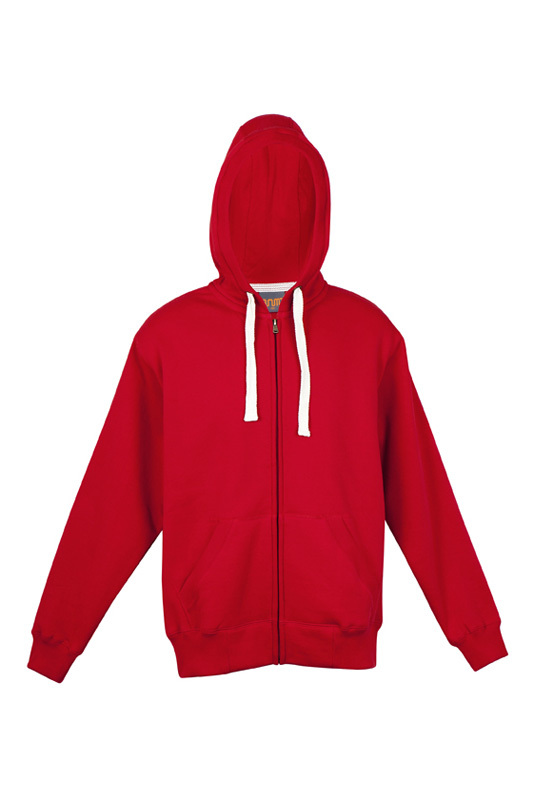 80% cotton 20% poly brushed fleece hoodie. 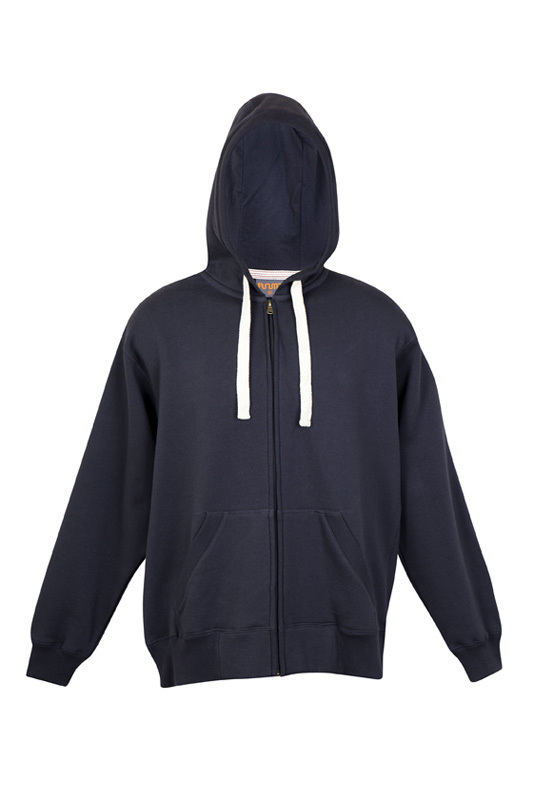 A very distinctive "natural" cord with rib.